You know by now I can't stop reading. This year hasn't been quite as successful for me as other years have been - I've just lost my reading mojo, or something. I always set that read one hundred books goal and this year it was so far-fetched that next year I might stick with fifty. In the meantime, I do have a good handful of books I'm reading, thinking about reading or absolutely want to read this fall. So stay with me and I'll fill you in! I'm sure by now you've heard of Gillian Flynn. 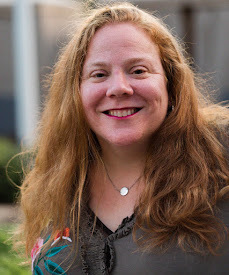 She's the author of the well-known Gone Girl. The book that had everyone talking. I'll admit that I knew her when because I read Gillian's Sharp Objects YEARS ago. My daughter was maybe a year old at the time. I read it for a book club, and if I recall correctly, it was dark and I loved it. 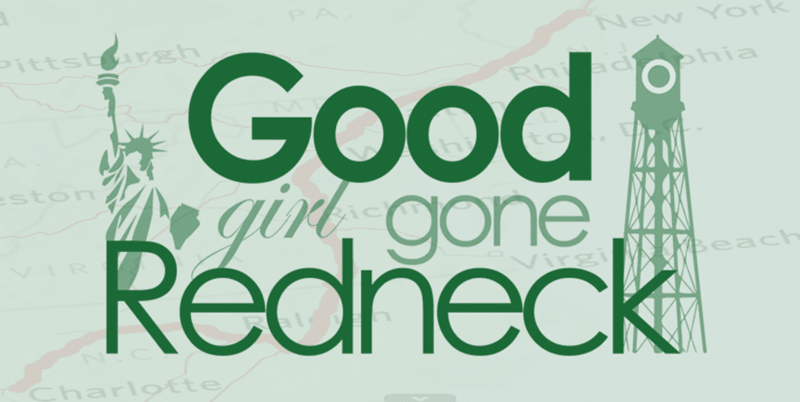 More than Gone Girl. So now I have to read Dark Places. I'm not big on YA books. I've been known to adamantly go against the grain when that trend hit. But something drew me in to Eleanor and Park, which is the first Rainbow Rowell book I read a few months ago. And I liked it. I didn't LOVVVVE it the way everyone else seems to, but I liked it. 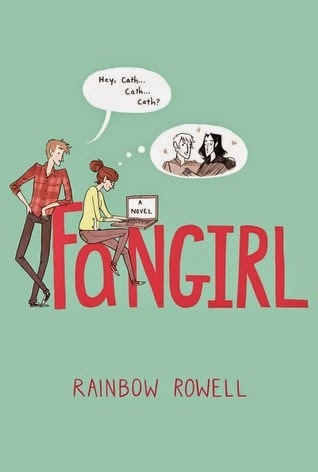 Enough that I have decided that I'm open to reading Fangirl, one of her other works. I think I might pick up Attachments, too. Because I like her writing style and think she's worth sticking with. 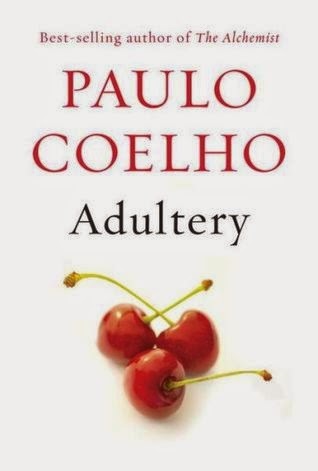 A new release by well-known author Paulo Coelho. I'm intrigued. I'm not sure why, exactly, I just am. I'm also a fan. I read The Alchemist way after everyone else and I liked it. A lot. And so I think this one is worth a shot. I'll let you know how my instincts faired once I'm done reading. I'm a big Amy Poehler fan. Always have been. Enough of a fan to consider grabbing a copy of her book - if only to see how her voice comes across on the written page. I'm hoping I love it a lot more than I did Bossypants. Tina Fey is also an amazing comedic talent, but I didn't love that book - and when you think of one of them you think of the other - but my mind is already racing to compare. Lena Dunham. I think she's someone you either absolutely love or absolutely don't - and I do. I'm making my way through the last few seasons of Girls. Maybe I'll finally be caught up when they start up again in January (I think), although I doubt it. It can be painful to watch and I cringe a lot and can only binge watch two episodes before I need a break. 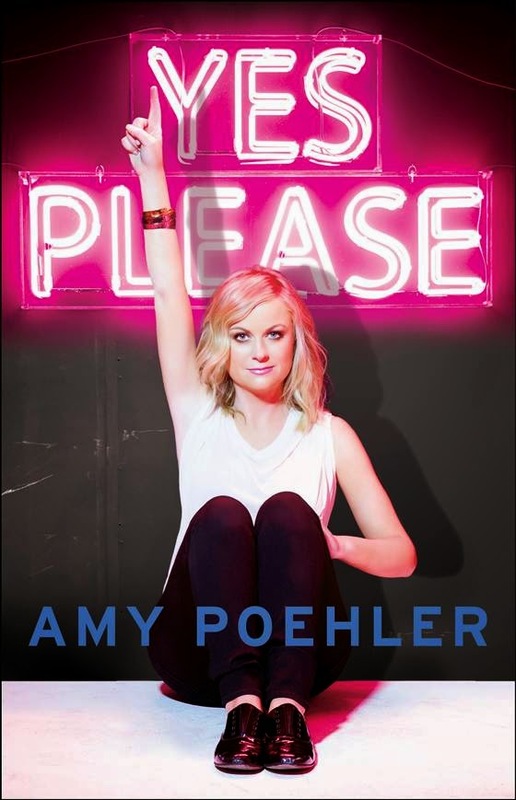 But I love Lena and a lot of what she stands for - and this book is super affordable on Kindle (4.99! ), so I think I am going to have to buy it now. If you've never read Jodi Picoult before you're going to want to start. Some of my favorite Picoult books are Nineteen Minutes, My Sister's Keeper and Handle With Care. Most of these were really haunting. She's got a talent that's hard to describe, you have to have read her to truly get it. I haven't grabbed a new book by Picoult in a while - but for some reason this one seems to be calling me. So - there you have it. 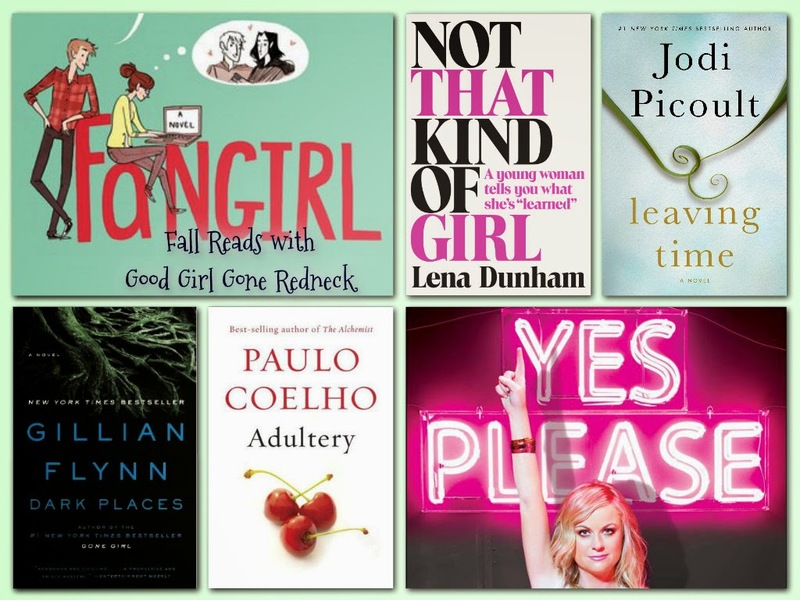 A handful of books I'm hoping to tackle this fall. Or winter. Because who am I kidding here? Let me know what's on your to-read list or shelves or mind. Because I'm always on the lookout for amazing reads! p.s. You'll find affiliate links scattered throughout this post and if you decide to buy any of these books I'll make a few pennies towards my next book purchase. I'm a big reader, too! 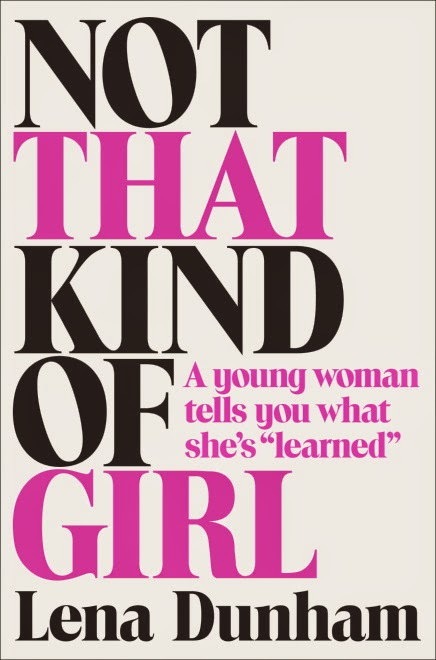 I just finished Lena Dunham's book - it started out quite well and she's a good writer. Kind of lost me in the middle then I got back on board at the end. She's very raw and real in her odd, esoteric, dysfunctional New York kind of way. But she writes well. Great list, thanks! PK (pre-kids), I used to read fiction constantly! Then, all I've been reading for the last 14 years is business books. Great for learning new skills, but not so much for fun. NOW, I've vowed to step away from biz stuff and have more fun, which includes reading fiction again. Thanks for the great list!! I've been a big reader all my life and I see a few here I'll have to check out, thanks! Just finished the Jodi Picoult book which really resonated with me because I visited the Elephant Sanctuary in Tennessee this summer! Love Rainbow Roell and Gillian Flynn! I read Dark Places last fall and could not read it at night. One chapter I ended up skimming over! However, it was an excellent book with twists that I did not expect. I like how varied this list is! 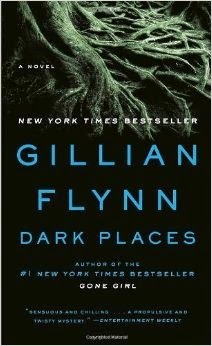 I started to read Dark Places--but then I had to return it to the library. Grr. And now I'm on the waiting list to get it again. I'm also on the waiting list for Leaving Time! I love Jodi Picoult. And Lena Dunham! I'm on the waiting list for that too. I'm getting impatient! I've been meaning to read most of these! Good list! You set a goal to read 100 books a year? How do you find the time?! I set a goal for 12 and am thrilled when I make it past that number. Haha. 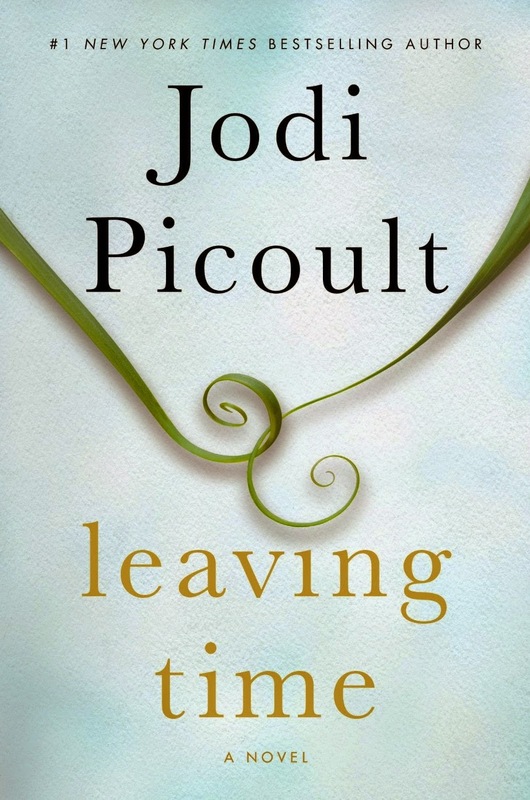 I've never read a Jodi Picoult book, will have to try one.